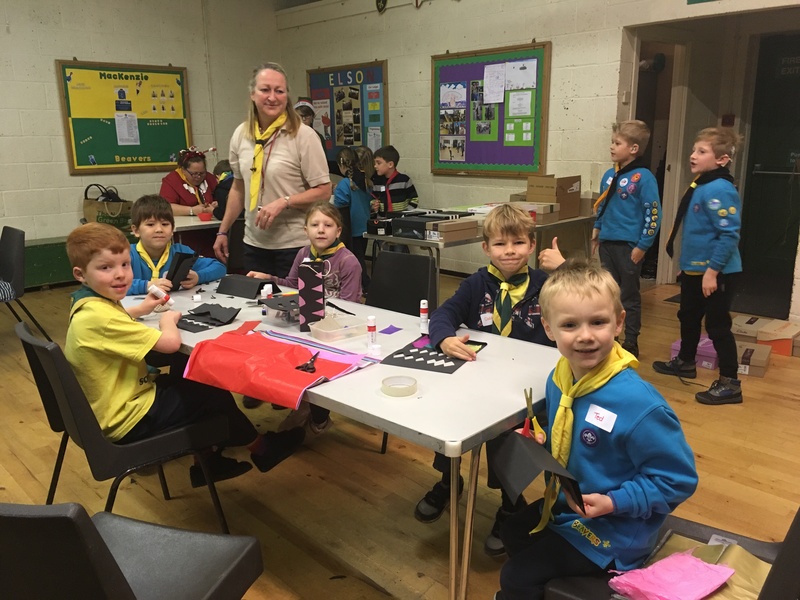 On Saturday 2nd December, Crawley District Scouts held a Beaver Craft and Fun Day. We had over 80 children attend throughout the day making, Reindeer’s, Christmas decorations and gifts to take home. 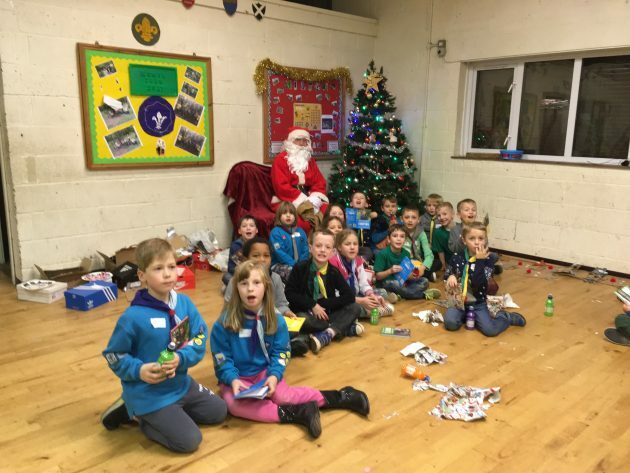 We even had Father Christmas drop in to see them all and give out some presents. A big thank you to all the leaders, young leaders and family members that helped to make the day a success.